We have lots to share with you – the celebrations include…..
years and we would like to remind you of some of the highlights. 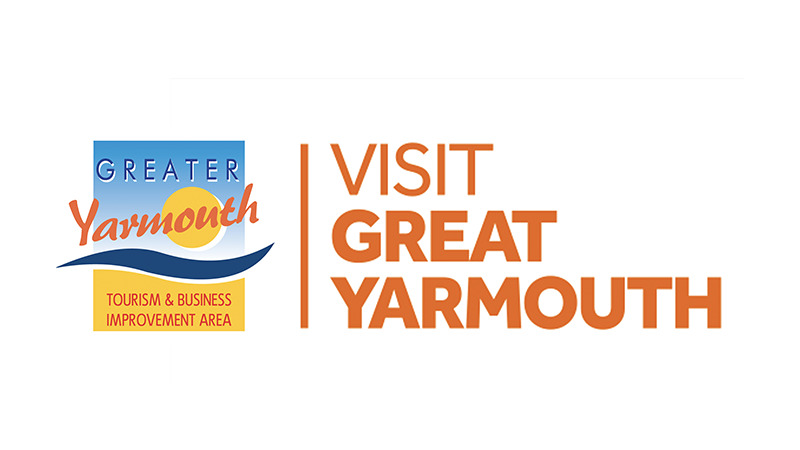 investment and growth in tourism for the local area. Wall; conserving and re-presenting the area’s heritage for visitors and the community alike. offer for many years to come. basis. Upon receiving your application admission tickets will be sent to you in the post.